At D & M Jones, we provide building blue prints for you to see how your new home or home extension will look. 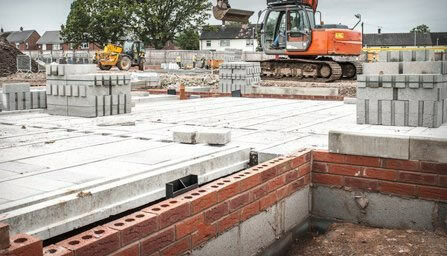 We lay groundwork at the start of every new build or extension to ensure strong and sturdy structures. 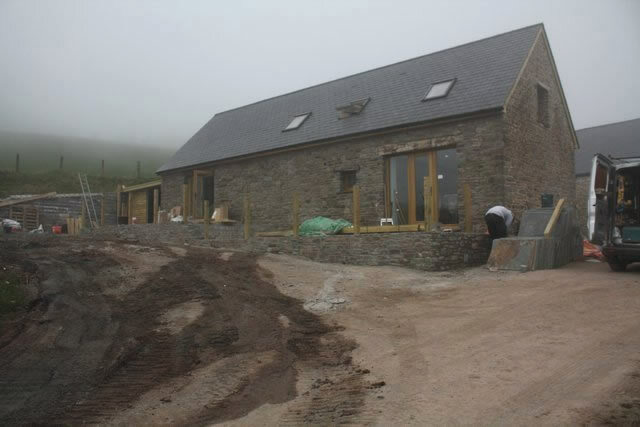 It is rare indeed to find a building company that is a pleasure to work with from start to finish…. but that is what you get with D & M Jones and their team. They are diplomatic and accommodating with clients; prompt, hardworking, tidy and courteous. Dan is an excellent role model for his team, being hugely talented, motivational, clear, precise and encouraging so that the atmosphere on site is one of good humoured focus with everyone on task. There are never any insurmountable tasks, only challenges to overcome and the attention to detail and pride in their work is evident in all that they do. I cannot recommend them highly enough. Do you want to change the way your home looks? Contact our in house experts for advice on home and building design. Our office is located in Powys and we serve South Wales and surrounding areas. 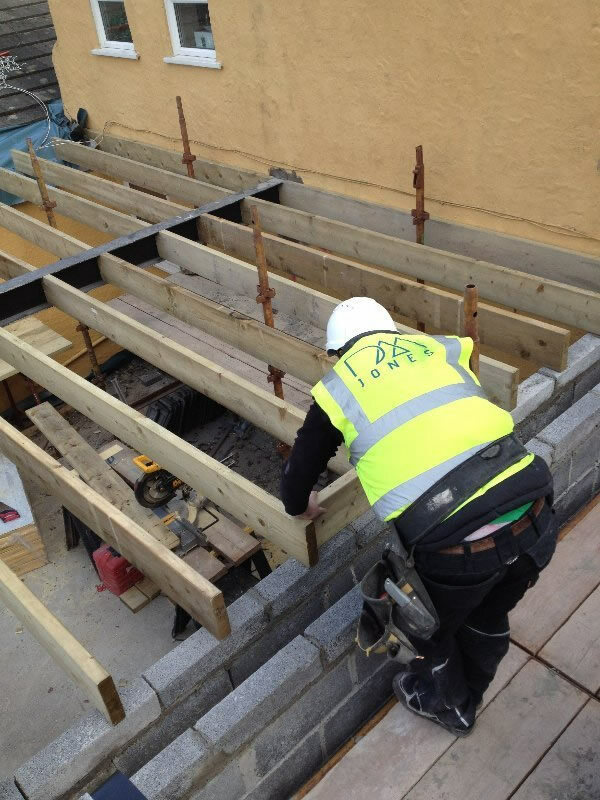 We will ensure that all building work is completed within the scheduled time frame with minimum disruption to your everyday life. For building designs and brickworks across Powys, call D & M Jones.